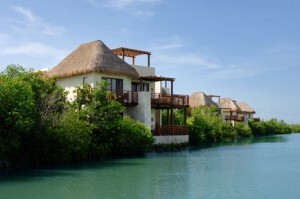 Fairmont Mayakoba, the AAA Five Diamond paradise retreat in Mexico’s Riviera Maya, starts at $299/night, 30% off regular room rates, for hotel guests booking the Easter package April 20-25, 2011. This Easter special allows guests to participate in any of the resort’s extensive list of activities planned for the holiday weekend. 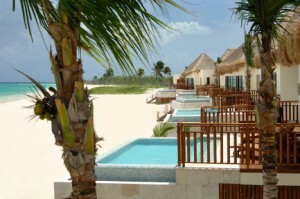 From a family golf tournament for all ages at El Camaleón Golf Course, to discounted spa treatments at the luxurious Willow Stream Spa to the limitless activities being offered at the Kids Club & Adventure Camp, Fairmont Mayakoba has packaged the ultimate Easter Basket of activities for its guests. Did You Hear the Latest Buzzzz at Fairmont Mayakoba?